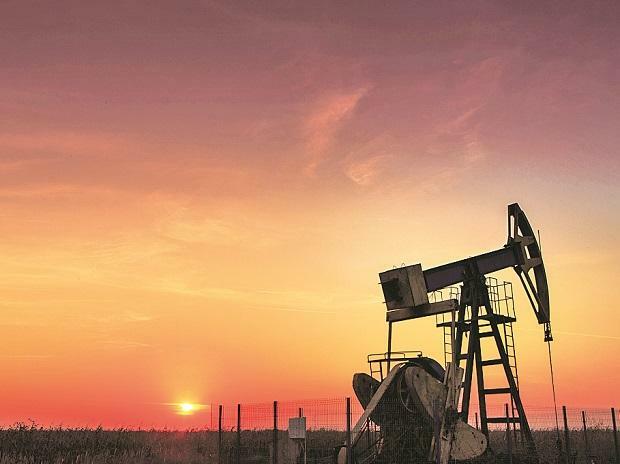 There has been a considerable amount of cooperation from India on the US efforts to restrict export of Venezuelan oil, a top American diplomat said Friday as the Trump administration tightened its noose over the authoritarian regime of the Latin American country. "I would say that we have had contacts with Indian companies and with the government of India, and that we have found there to be a very considerable amount of cooperation, which we are very happy to see," US Special Representative for Venezuela Elliott Abrams told reporters at a news conference. In recent weeks, the Trump administration has appreciated Indian cooperation in this regard. Early this month, the Venezuelan Oil Ministry had said that it has suspended export of oil to India.